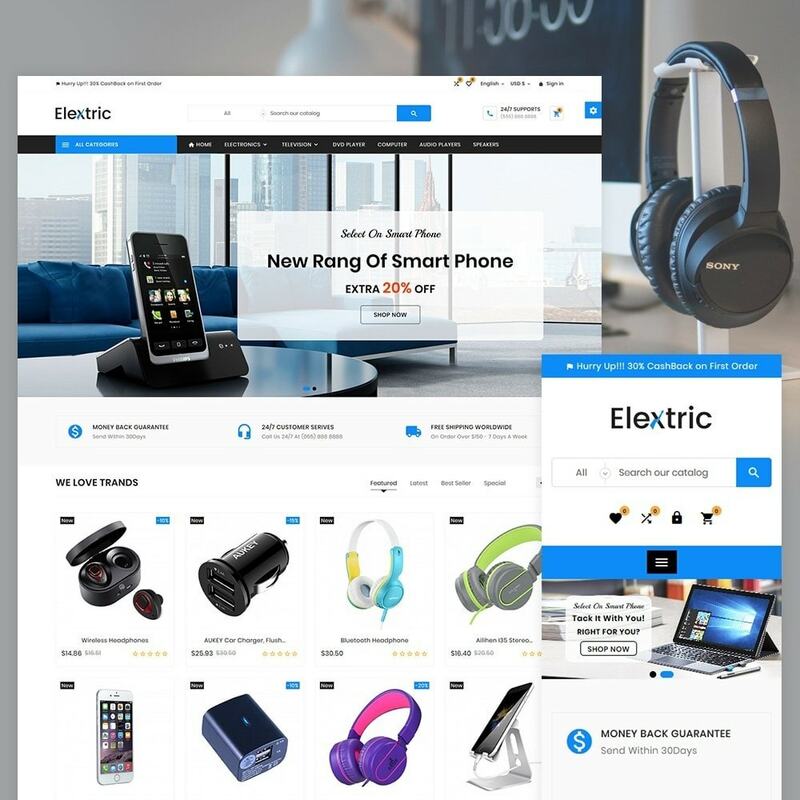 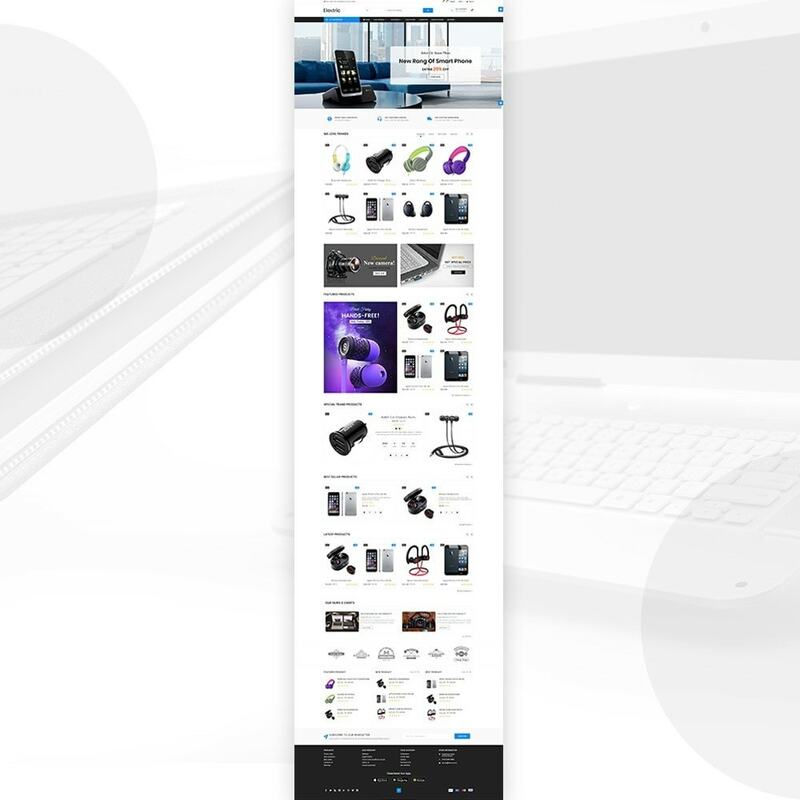 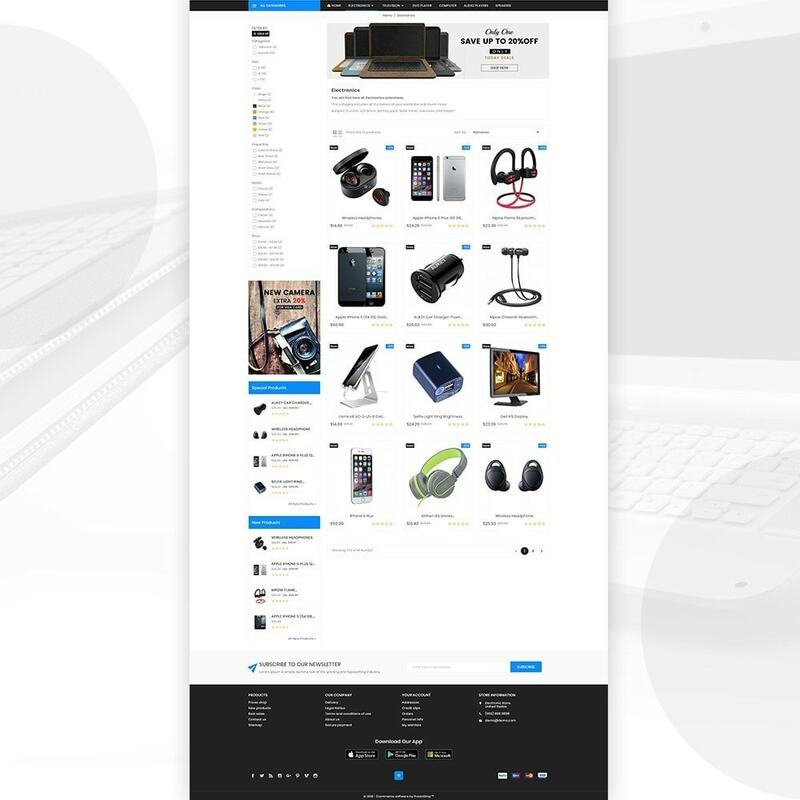 Electrix – Electronics and Big Super Store Premium Responsive Theme is flexible and smart design. 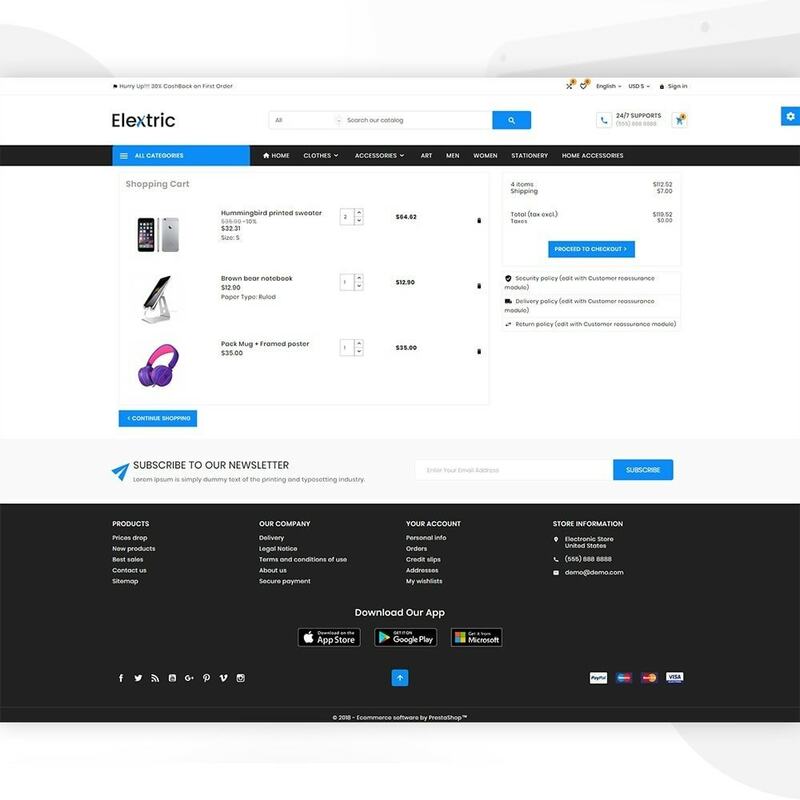 It is super for Electronics Product , TV,food, fashion Apparel,Wear,Accessories,Clothing store for Multi-Purpose store. 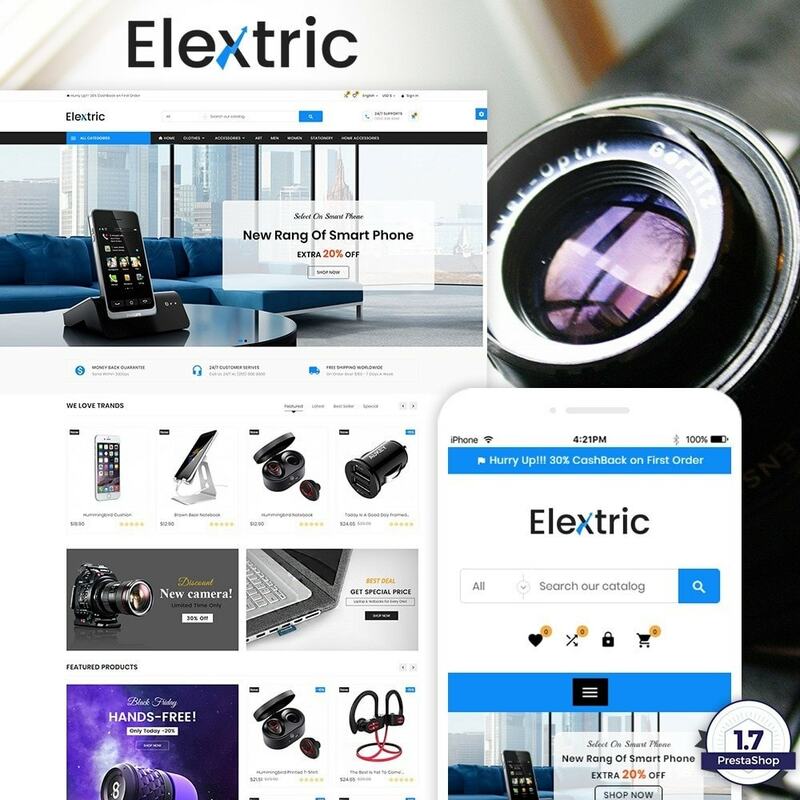 Electrix Electronics and Big Super Store is selling Électronique, Furniture, Home, Decor, Chairs, Kitchen, Ceramic, Art, Grocery, Accessories, Wood, Accessories, Fashion, Decoration, Furniture. 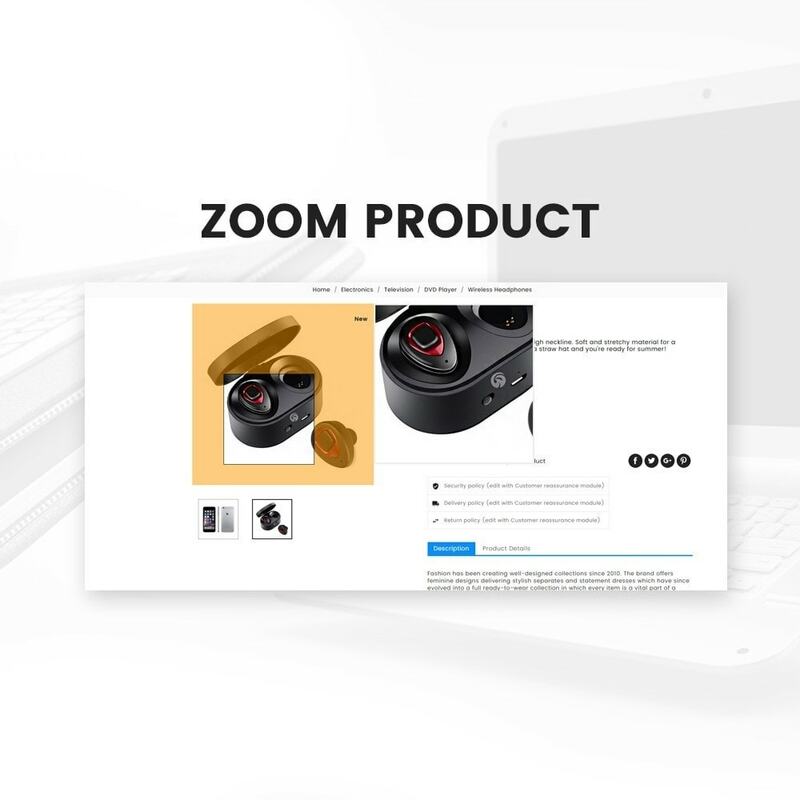 · A built-in color editor to match the graphic theme with your store’s colors. 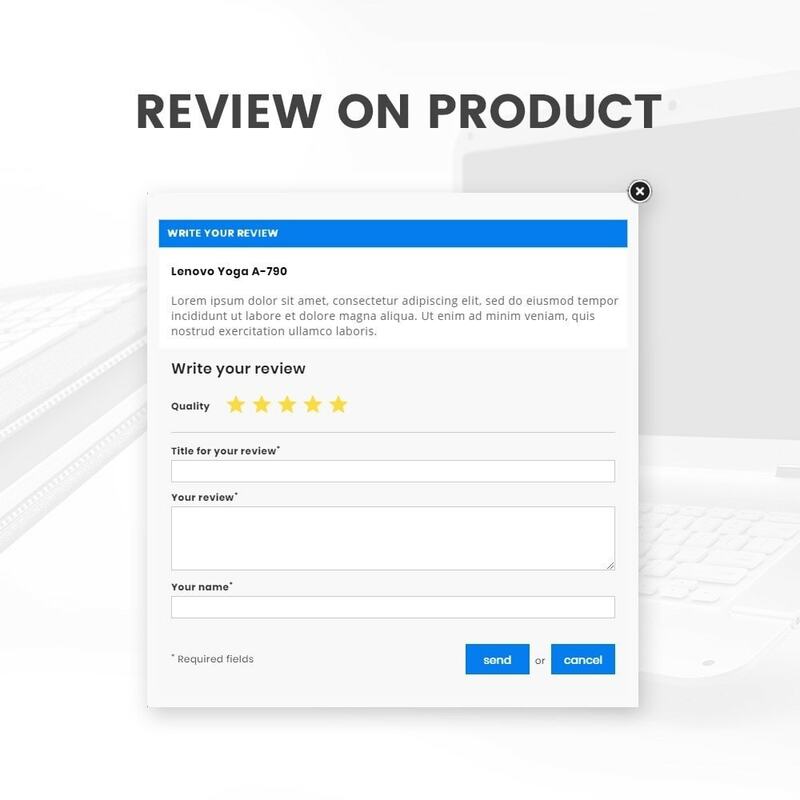 · Professional blog, to build customer loyalty and boost SEO. 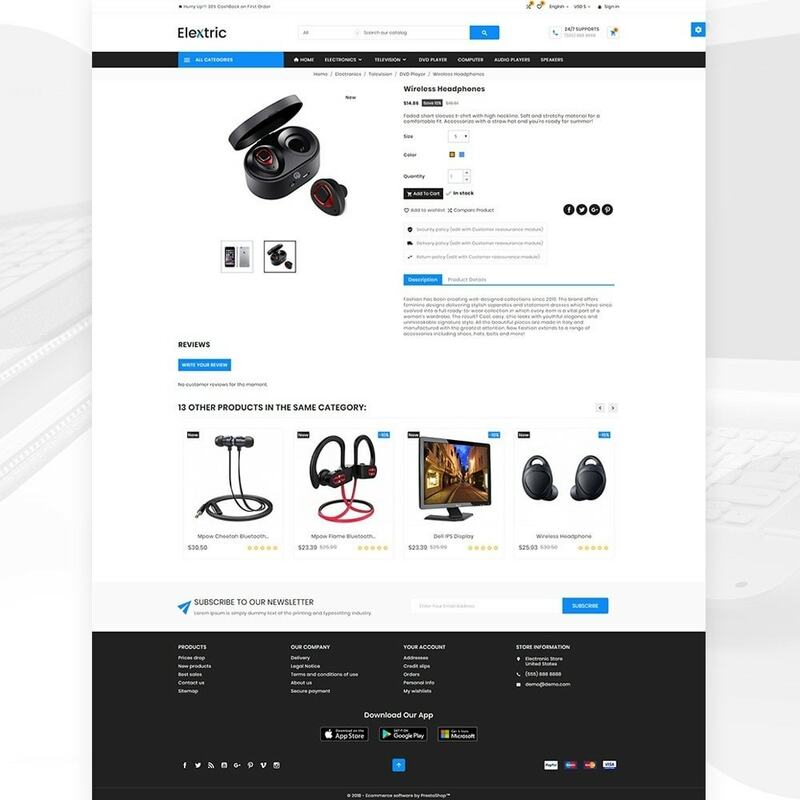 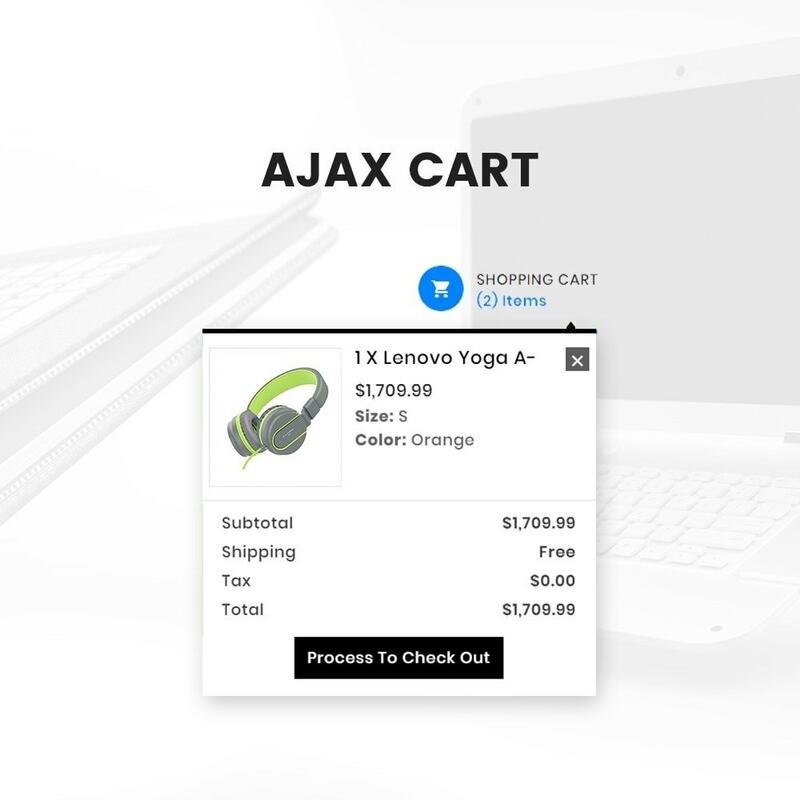 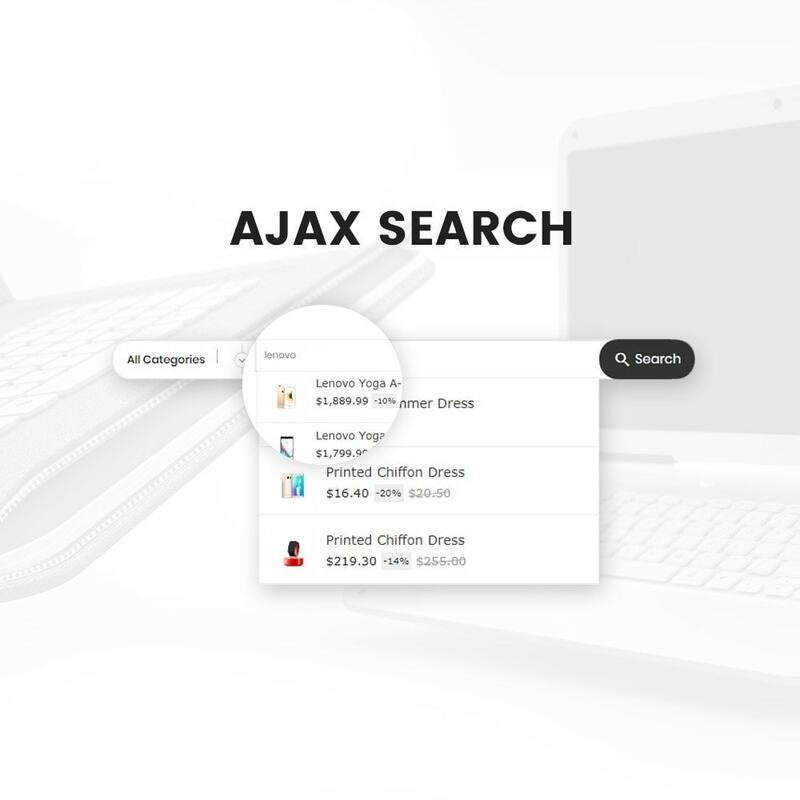 · Availability in most languages in order to make e-commerce easier.